Research shows that women who eat least one apple a day are 28 percent less likely to develop Type 2 Diabetes than those who don’t eat apples. 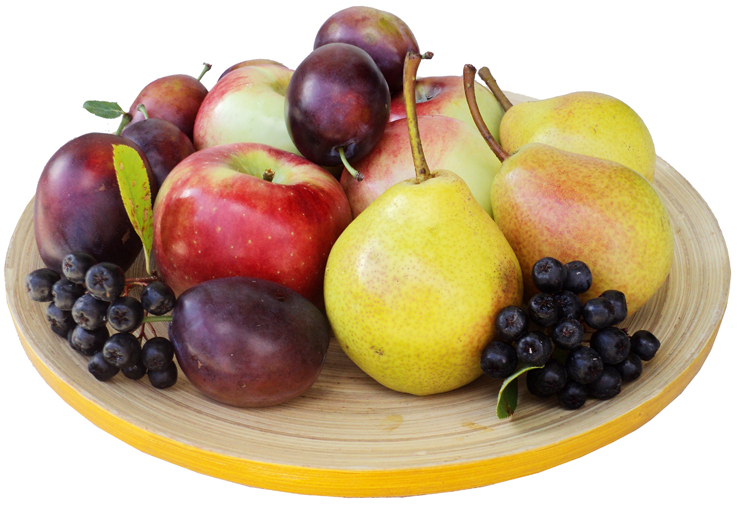 Apples are also loaded with soluble fiber, which is number one for blunting blood sugar swings. A medium sized apple has an impressive 4 grams of fiber, mostly pectin, which also lowers cholesterol. Berries of all kinds are like candy for your taste buds and powerful sugar controllers. They are full of fiber and disease fighting antioxidants. Peaches, plums and apricots, like most fruits, have a high water content, plus a stash of blood sugar taming cholesterol. Plus, they are easy on your blood sugar.